Another classic from the archives…. 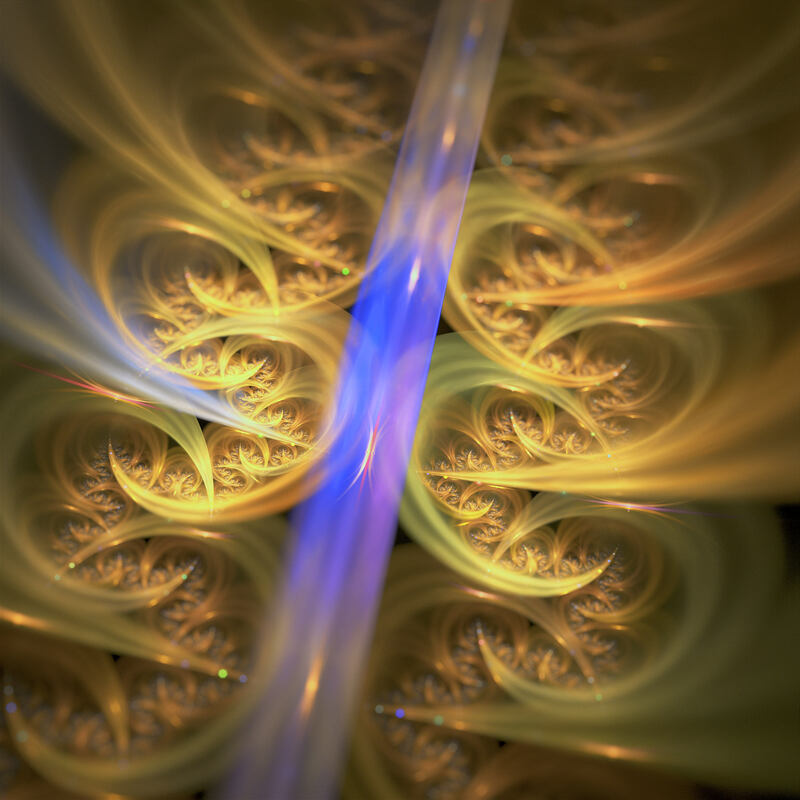 Here is a fractal flame I created with JWildfire. Depth of Field and bokeh effects are all done in JWF, colour, contrast and detail post-enhanced with Affinity. A keen 3d artist and digital photographer with a passion for music. An alpha tester (Mac) for Planetside Software’s photo-realistic landscape and visualisation renderer ‘Terragen’ since 2004, also a seasoned Adobe Creative Suite user. An avid electronic music lover and creator who often uses both Logic Pro and iOS apps to create textural audio and musical soundscapes that often incorporate their own field recordings. Selected Awards - Special Merit in the Diageo Northern Ireland, New and Emergent Artists Award 2003 (purchase prize-artwork on permanent display at Diageo NI headquarters) Artist in Residence (6 months) Belfast Print Workshop Graduate Printmaker Award 2003 - March 2004. Selected to be one of the 5 local artists to display work at the launch of Channel 4’s ‘Ideas Factory’ (NI) website at The Ormeau Baths Gallery, Belfast. Whew,,,lovely man. Getting me closer to getting a fractal app heh heh…if I had the time to mess about with that as well. The new Gibson is taking all my non TG time lately. The word that came in mind was “Moving”. A keen 3d artist and digital photographer with a passion for music.